There are plenty of ways to make your house look clean and greener. It doesn’t matter that how many people reside in your home. It doesn’t even matter that what is the size of your home. Either your house is small or big. What matters is how your house looks and how it affects you and others residing in your house. 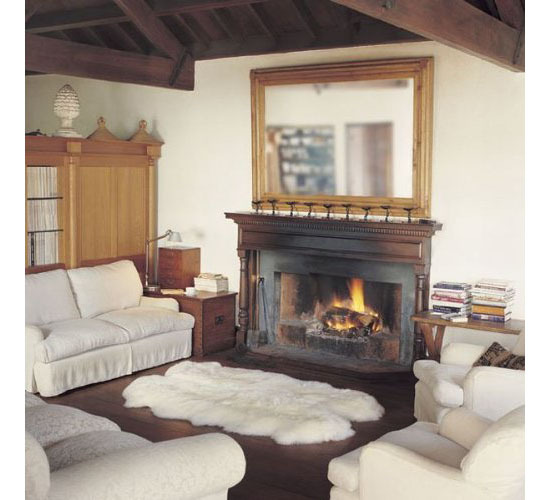 It is very necessary to make your house look clean and greener because it has a direct impact on your health. One should keep in mind that facing illness is the main trouble caused due to carelessness in house cleanliness. If you keep your house clean you will you will get rid of many dangerous diseases. Apart from diseases, you will also get rid of poor and congested infrastructure. 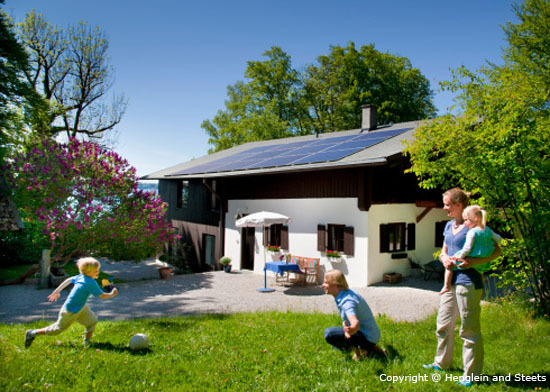 Here are some ways, through which, you can keep your house look greener. Indoor material must be of good quality like windows,doors, cupboards etc. These things play an important role to clean the house.Doors and cupboards must be of high quality wood. Aluminum windows must be used. You must use best quality paints for walls, doors, windows and cupboards. 2. Using wider windows and doors for cross ventilation. Oxygen is a necessary element to live alive. For healthy life, windows and doors must be wide and must usually be kept open at least for 15 hours a day, for cross ventilation, as cross ventilation of air makes you fresh and healthy. 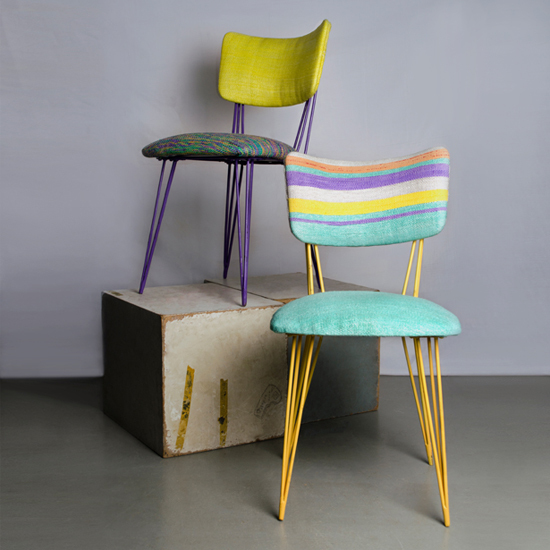 Plastex#9 is an environmentally friendly handmade fabric which can be transformed into different objects. This project started in order to reduce major problem that Egypt currently has, waste. 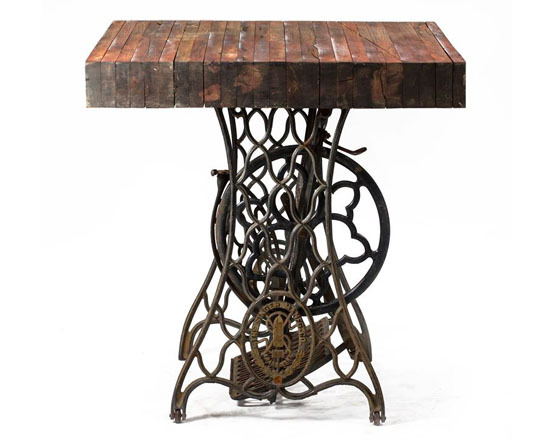 The design company has done great research to find out that reusing is actually much better than recycling, it helps to save a lot of resources. For this project, the company chose to re-use plastic bags, also, this material is the second most discarded product in the country and is not collected for recycling. All these plastic bags are collected, sterilized, and cut into different thin stripes which later are interwoven on a handloom, creating strong and durable fabric that tolerates sun rays. This project aims to raise environmental awareness and what can we do to help, reviving the weaving craft also empowers local communities. Thanks to Egyptian craftsmen, the weaving industry can start the production process, any other highly technology machinery are avoided to ensure a simple sustainable process in the making of each product. 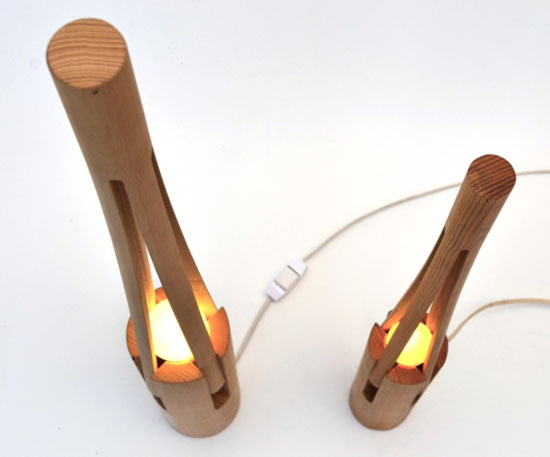 Eco Friendly Oak ‘Cedro02’ Lamp is part of a series of lighting objects by Carlos Ortega Design that made entirely out of wood. It’s not a conventional lamp that you usually see, it eliminates the traditional lamp shade. 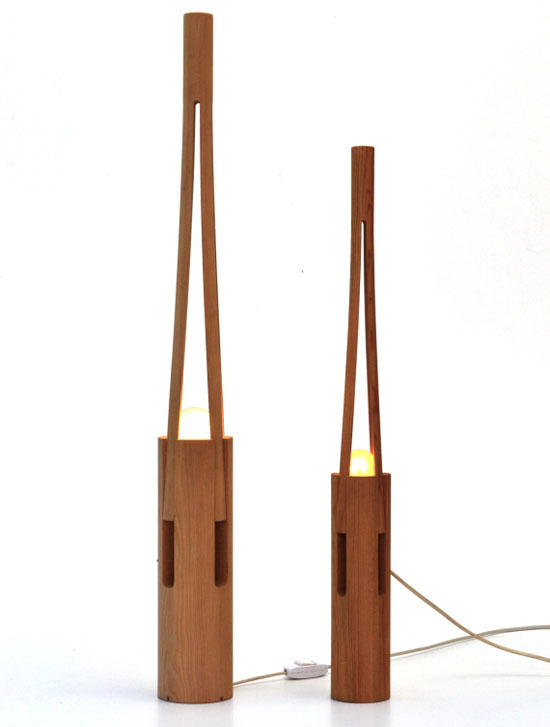 Its minimalist wooden openwork shade makes this light visually attractive, simple yet a perfect piece for any room. The wood material is sourced from well-managed forests, so you can be sure it is designed and manufactured by keeping environment in mind. Equipped with energy saving bulbs, this lamp would be a great addition to your green home. 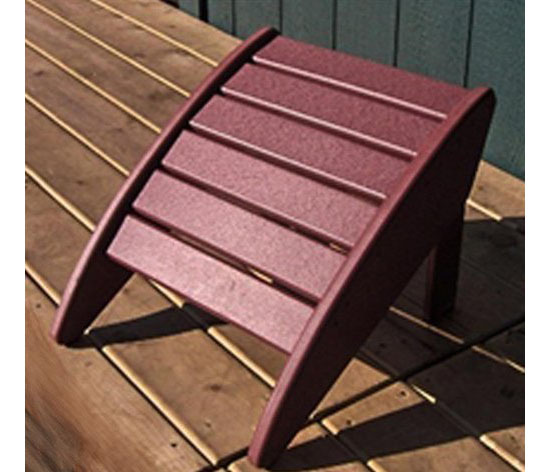 Staying outdoors with an eco-friendly piece of furniture called PHAT TOMMY Recycled Poly Folding Ottoman is like enjoying the beauty nature gives while taking care of it. We all know that the moment we decided to use eco-friendly products, this means that we are minimizing the production of carbon emission, thus we in our own little way was able to take care of the environment or Mother Nature. 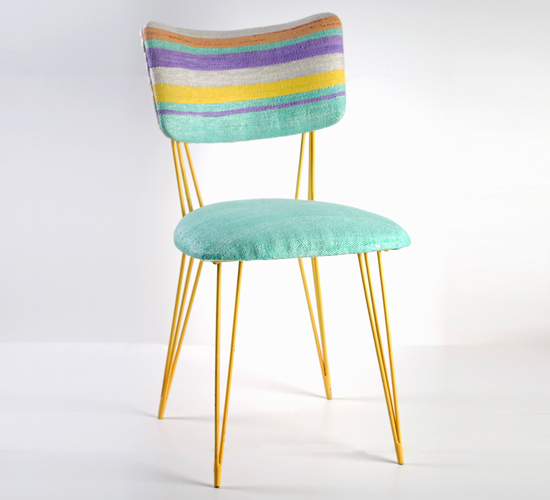 This eco-friendly furniture from Phat Tommy is made with environmentally responsible recycled poly material. 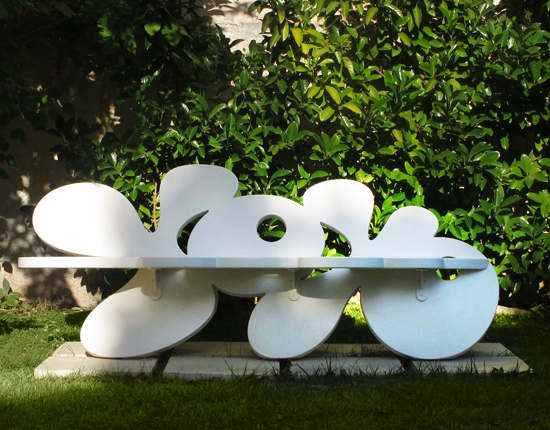 Because it is recycled, we were able to contribute in minimizing the growth of landfills. The ottoman measures 16 inches wide, 18 inches front to back and 14 inches height at the back. With these measurements, the ottoman surely is easy to use. 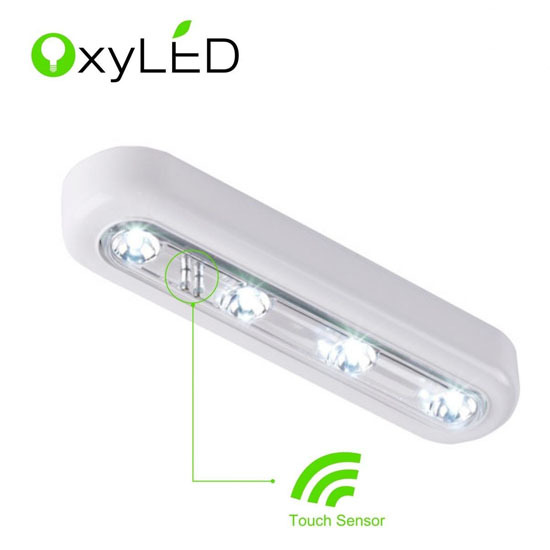 Providing the needed illumination in your cupboard, dresser, attic, garage and the like while keeping your budget at bay and the environment safe are just a few of the many benefits you can get with OxyLED T-01 DIY Stick-on Anywhere 4-LED Touch Tap Light Push Light. 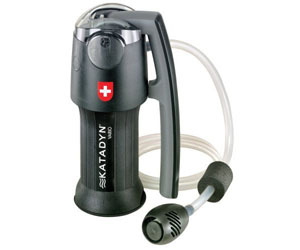 As its name suggests, the light is touch operated. Therefore, with just a tap, the 4 LED bulbs will start working. In case you are asking what made this lamp an eco-friendly one, it is the 4pcs bright white LED lamps that made this lamp eco-friendly. 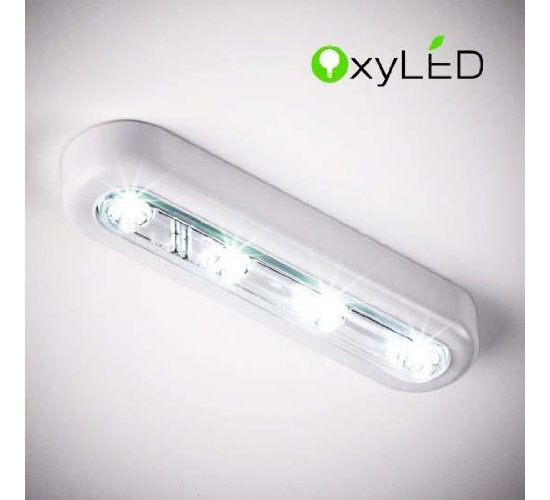 Majority of us know that LED is an energy saving type of bulb and it surely can help save the environment. We all thought that living the eco-friendly lifestyle is somewhat hard to achieve but Way Basics proved us wrong with their amazing Way Basics Eco-friendly Cube. Because it is a cube, you can create modular pieces out of it. Surely, your imagination is the limit. You can use the cubes as storage of your toys, magazines or books. You can also have it piled up and create a lovely bookcase. 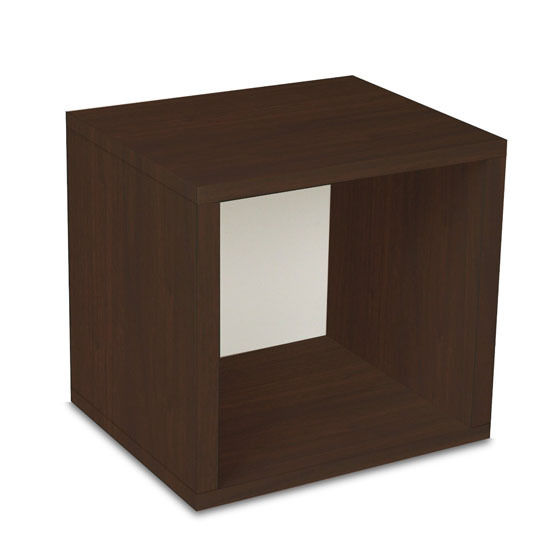 You can also use the cubes as your cute and sleek stool, foot rest or coffee table. 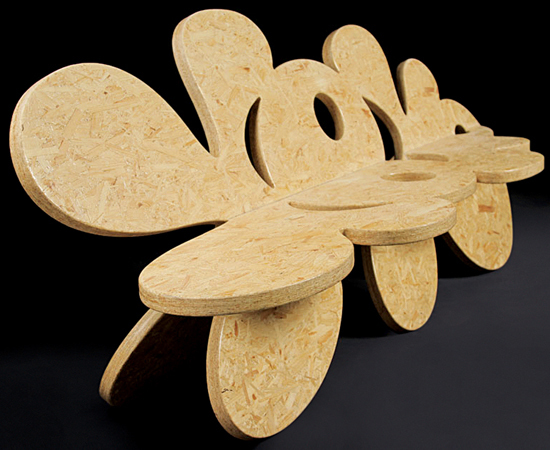 The cubes are made of durable zBoard recycled paperboard making it not only a fun furniture to own but also ideal to help save the environment. 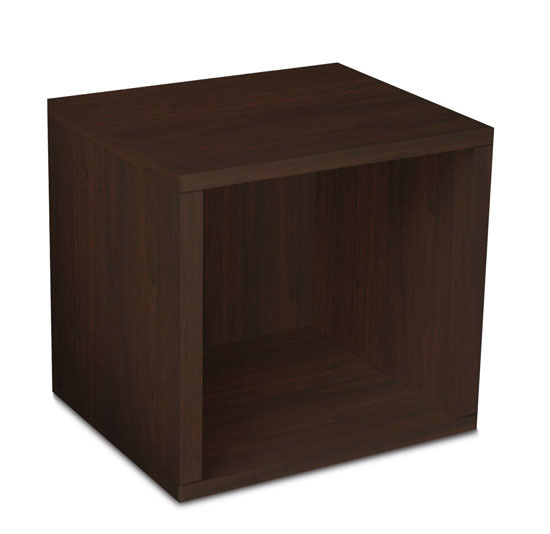 Other than the sustainable design and recycled material, the cubes are also non-toxic with no formaldehyde and no VOC content making it a healthy and safe furniture to use anywhere in your home. 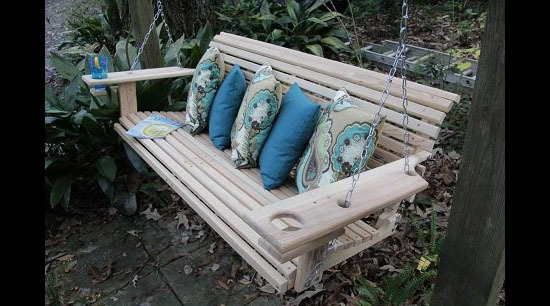 Staying outdoors or in your porch enjoying the cool breeze is a relaxing and rejuvenating experience especially when seating on a not only stylish and sturdy but also eco-friendly furniture piece like the ones from Southern Cypress Furniture, 5 Foot Handmade Cypress Porch Swing. The swing measure 5 feet in length that made me see a relaxed child having his or her afternoon nap or simply just having a good time with sibs. 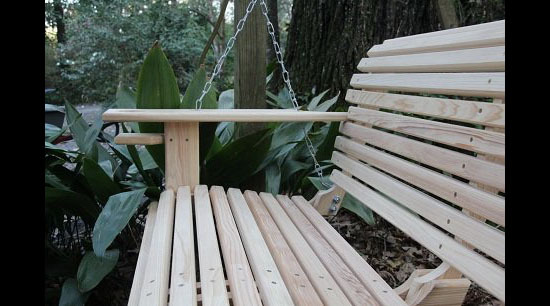 Because it is handmade, this swing produces less is not zero carbon emission, which is a good thing to help save the environment. You do not have to worry of its quality and performance because surely it will only give you the best you can think of a swing. 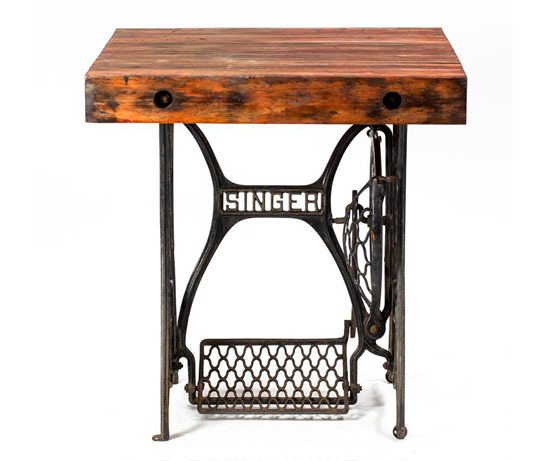 It is built with the use of solid steel nuts & bolts and plated screws.